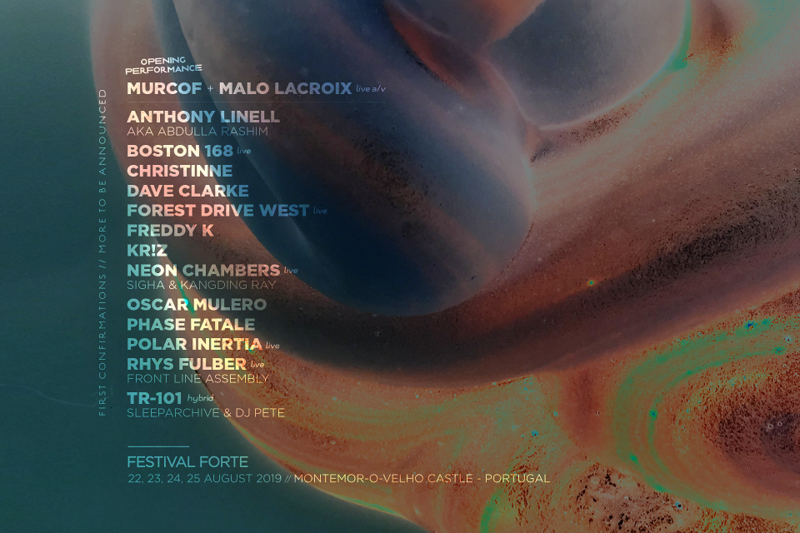 Merging past perspectives with futuristic innovation, the festival is an unbridled celebration of both electronic music and the visual arts. To top it all off, Generative Art and the University of Coimbraare collaborating to develop the festival’s communication processes through creative coding and education practices. Hailed by many as “more than a festival,” Forte is a complete sensory experience that leaves no sense untouched. It is held in the Castle of Montemor-o-Velho, which actually predates the founding of Portugal’s nationality. TR-101 (Sleeparchive & Dj Pete). Tickets for all days are available for 100 EUR, including free camping and can be purchased at www.sonicgoods.com without added commissions. Capacity is limited to 5000 people per day. SNAIL MAIL announces debut Australian tour dates!